Our first High Five paper, published in Nature this month, is “Global warming and recurrent mass bleaching of corals.” Researchers in Australia, the U.S. and the UK investigated recurrent bleaching on the Great Barrier Reef throughout time. Over 200 news outlets picked up the study, which was also mentioned by over 1,200 Twitter users. 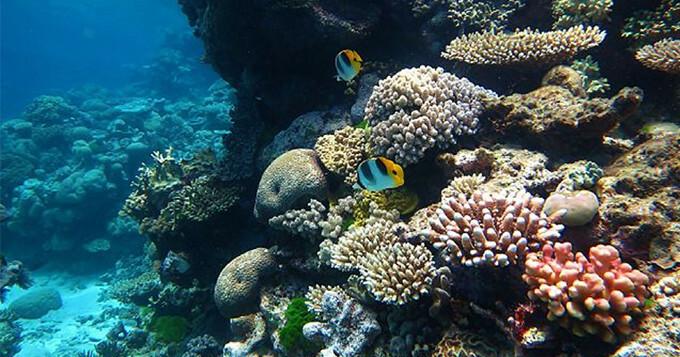 Many news stories highlighted or called attention to the need for action on climate change specifically to save Australia’s Great Barrier Reef. Our second High Five paper is “Stem cell divisions, somatic mutations, cancer etiology, and cancer prevention,” a somewhat controversial report published in Science this month. In the paper, researchers from Johns Hopkins University explore the proportions of cancer-causing mutations attributable to three different sources: inherited factors, environmental factors, and errors associated with DNA replication. 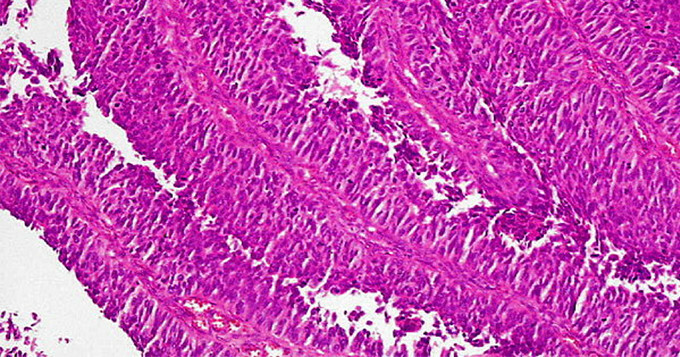 They found that the replicative mutations are responsible for two-thirds of the mutations in human cancers. Over 250 news outlets, including many broadcast news stations, and nearly 20 blogs covered the study according to Altmetric data. 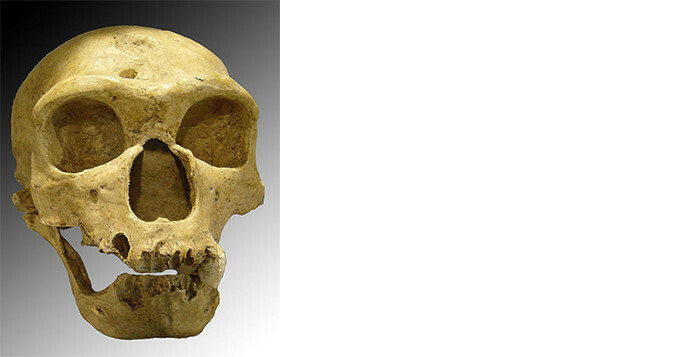 Our next High Five paper, published in Nature this month, is “Neanderthal behaviour, diet, and disease inferred from ancient DNA in dental calculus.” The study authors analysed Neanderthal calcified dental plaque to characterise Neanderthal diets in various regions. Over 150 news outlets covered the study, which was also highly mentioned in blogs and on Twitter. Our next High Five paper is a fun paper indeed. “Naturally occurring fluorescence in frogs” was published in the Proceedings of the National Academy of Sciences this month. 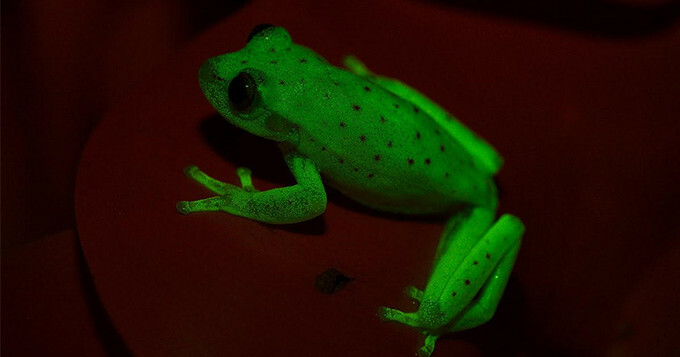 The study describes – newly discovered fluorescence in frogs, or frogs that glow! Over 100 news outlets covered this study. Our final High Five paper is “A new hypothesis of dinosaur relationships and early dinosaur evolution,” published in Nature this month. 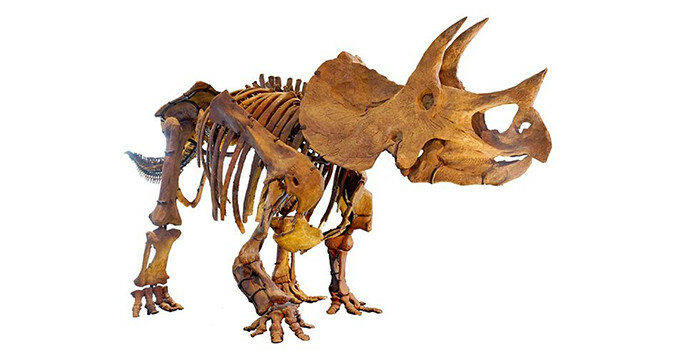 The study authors present evidence challenging current understanding of early dinosaur evolution. Over 100 news outlets covered the study, along with over 1,000 Twitter users.